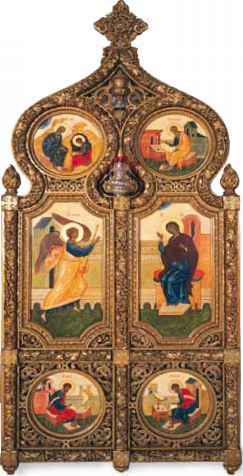 Icons - usually small paintings of Jesus, Mary or the saints - play a key part in Orthodox worship. 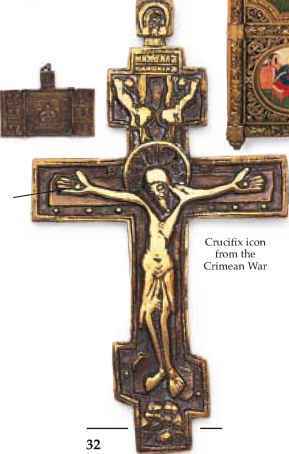 Orthodox Christians see icons as reminders that God became human in the form of Jesus. 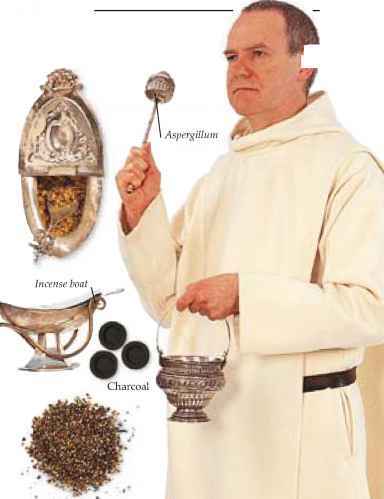 They use them to help focus their prayers and devotions.